Eczema is the general term that describes the group of skin conditions which causes dry, itchy, scaly and inflamed skin. The condition normally results in red patches on the face and body, which can be especially irksome for young babies and infants. Quite, simply, it’s a nuisance to deal with and can be distressing for baby and mum. The good news is, however, despite the fact that there is no cure for it as such, most cases are extremely manageable. To mark Eczema Global Awareness Day (today, September 14th) and Eczema Global Awareness Week taking place from September 17th to the 25th, La Roche-Posay, in partnership with the Irish Skin Foundation (ISF), has revealed that 1 in 5 children have this extremely common skin condition, as well as in 1 in 12 adults. Despite this, 57% of parents admitted to having little or no preparation when it comes to the correct skincare to treat it. 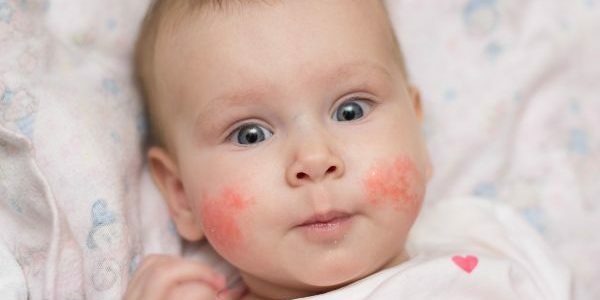 And when it comes to recognising symptoms in young children, Consultant Dermatologist with La Roche-Posay, Dr. Niki Ralph, explains that the first sign of the onset of eczema can be disturbed or disrupted sleep patterns. This is due to the itching and uncomfortable sensations caused by the condition. So, how can we effectively treat the Eczema? One of the primary ways of effectively managing it is keeping the skin as hydrated as possible. Emollients are vital for this; moisturising the skin and preventing it from drying out. Emollients are medical moisturisers that can be used will help to restore your skin barrier, reduce the frequency of Eczema flare-ups, and will stop irritants and allergens which cause these. You can use them several times a day. What products can I use to treat my child’s eczema? 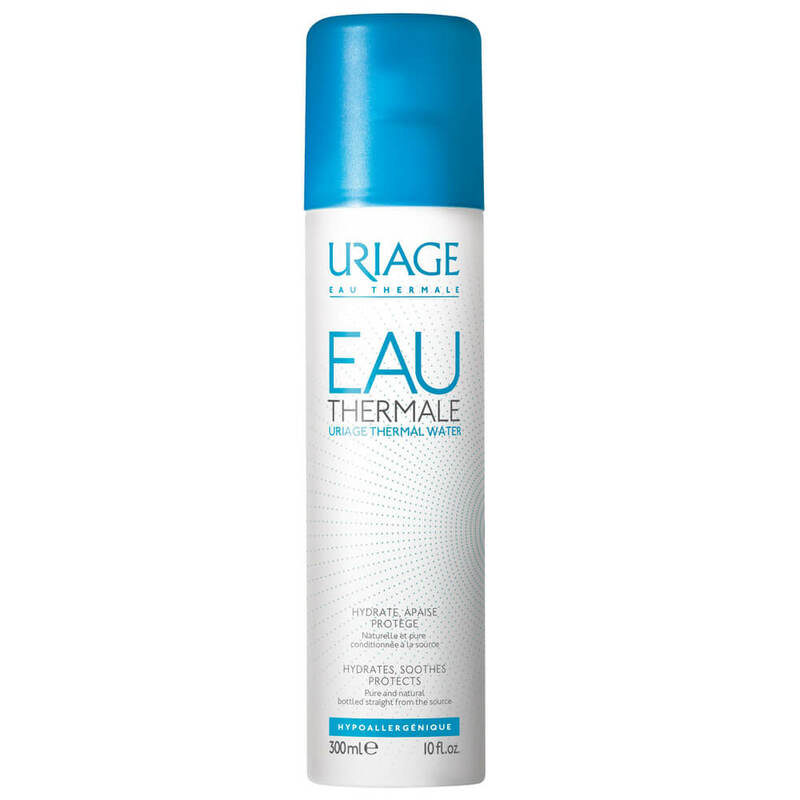 Uriage is the richest thermal water for eczema and other skin irritations. We recommend trying Uriage Xemose Lipid-Replenishing Anti-Irritation Cerat, and Uriage Thermal Water Spray. 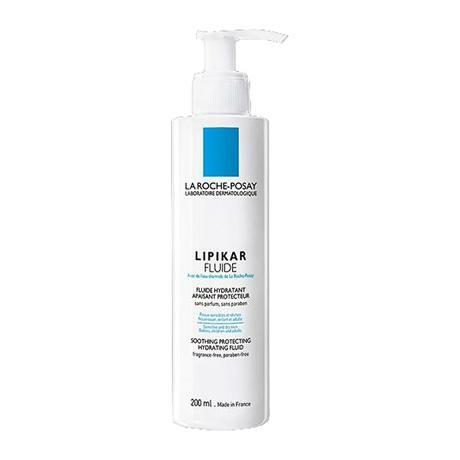 Both products work to intensely nourish, protect and instantly soothe dryness. 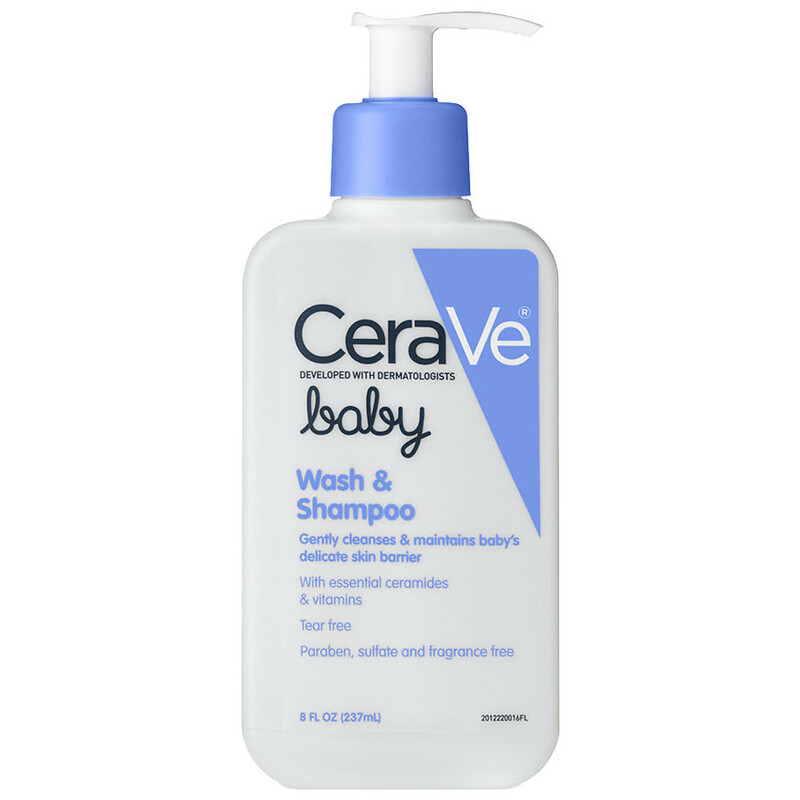 CeraVe currently offers over 70 products to hydrate, restore, and replenish skin, CeraVe has received more Seal of Acceptance TM Awards from the National Eczema Association (NEA) than any other brand, so you know the products will do what they say on the tin. They have a specific range of items exclusively for babies with dry skin, such as the Baby Wash and Shampoo, Baby Moisturising Cream, Baby Moisturising Lotion and the Baby Healing Ointment. All definitely worth a try. 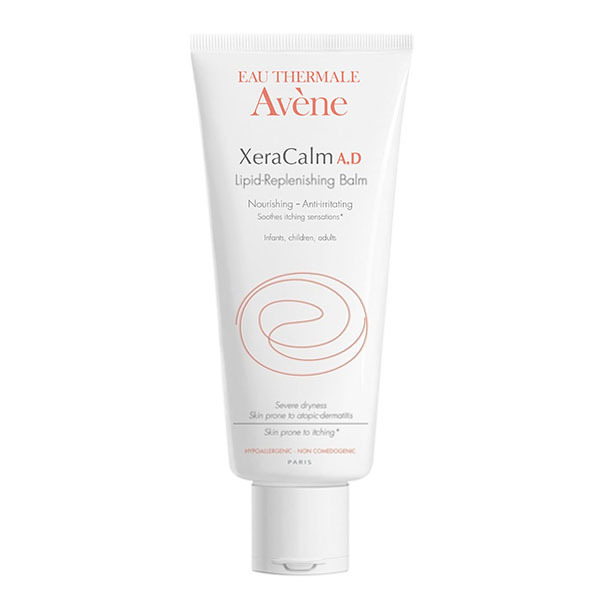 The Avène XeraCalm A.D range has been specially formulated for very dry skin, prone to itching and eczema. The range contains a minimal number of ingredients to minimise the risk of allergy. The gentle products can be used on babies, children, adults and pregnant women alike. We recommend the Lipid-Replenishing Balm, specifically formulated for itchy, sensitive, very dry skin, for infants, children and adults. All products are available in pharmacies nationwide now.